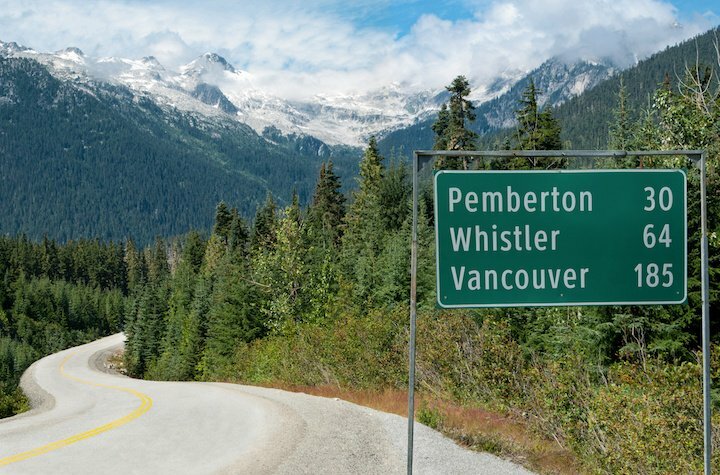 A leaked report from Ernst & Young that was commissioned by the recently resolved British Columbia Liberal administration has residents of the province gravely concerned by its claim that "B.C. 's auto insurance system is facing unprecedented challenges." Despite rumblings that rates at the Insurance Corporation of British Columbia (ICBC) could skyrocket as much as 30 per cent if the status quo holds, the new NDP government has vowed to take action to combat that possibility. "We will take the steps necessary to fix what is happening at ICBC, to make British Columbia's roads safer for British Columbians and to ensure that rates are affordable for British Columbians, because clearly that is not where we are tracking right now," said B.C. attorney general (the minister responsible for ICBC) David Eby. He elaborated on that point by criticizing his predecessors for treating ICBC like a "bank machine" and lamenting the lack of coverage that issue received. "ICBC has been careening toward a crisis over at least the last couple of years. This should have been an election issue," Eby said. Problems at ICBC appear to stem from a general lack of sustainability. As the number of claims and car crashes have spiked in recent years, proportional rate hikes have not followed. Instead, it's created a situation where ICBC's stability is built on a false equilibrium that kept residents sheltered from necessary rate hikes.